Miss Meadows' Pearls - Fashion, Photography, Alternative Model, Burlesque, Vintage Miss Meadows' Pearls: Shoes!!! No, I have not bought new shoes! Not this time... This shoe-post will be about shoes I wish I had though... So, without further notice; here are my favorite shoes for spring/summer 2013! 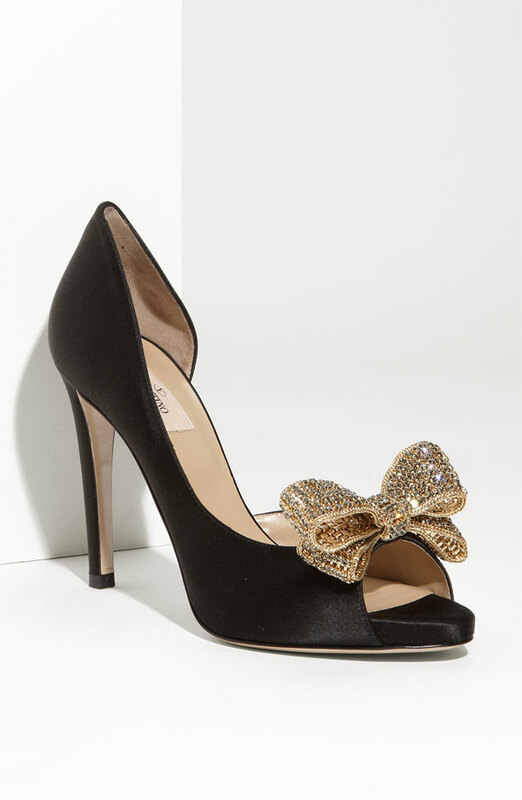 The Eliza Character Shoe in dusty gold sparkly leather from Mulberry. Camilla from Christian Loublutin. 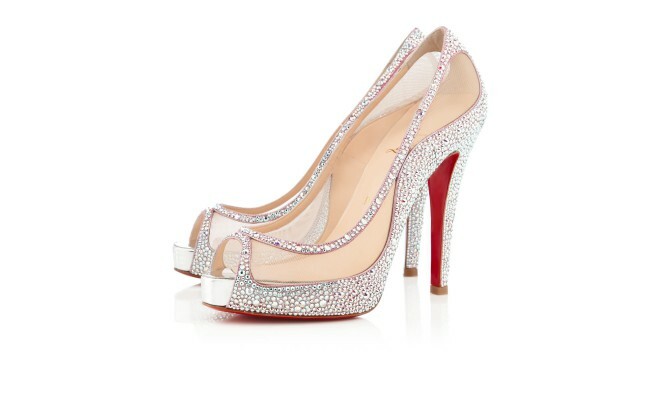 For the modern Cinderella! 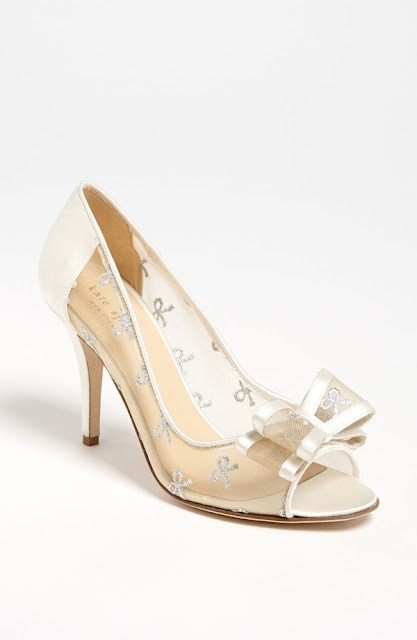 Calina pump from Kate Spade New York. Bauble d'Orsay sandal by Jimmy Choo. Kalpa sandal, also by Jimmy Choo. Murmansk sandal by Sergio Rossi. Perfect for midnight dancing! Phallon sandal by Ivanka Trump. Jewelry Couture Bow d'Orsay pump from Valentino. I love all of these Miss Meadows but the Murmansk Sandals are my favourite of all of these, so good!